A fantasy romance with unexpected surprises, About Time revolves around a person's ticking time clock and the moments we have left. 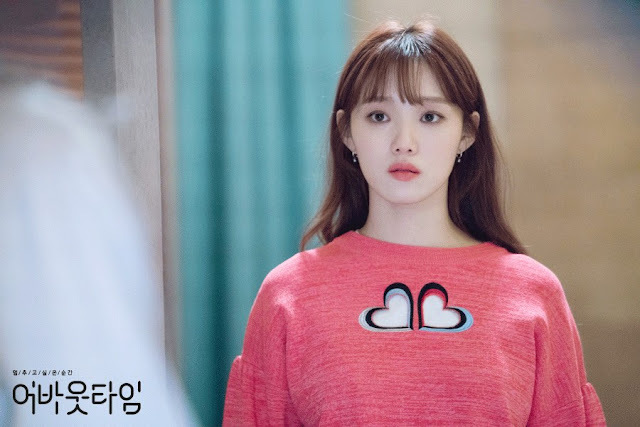 Choi Mi Ka (Lee Sung Kyung) an ordinary and down on her luck Musical Actress, has the extraordinary ability to see how much time remains in a person's life before they die. 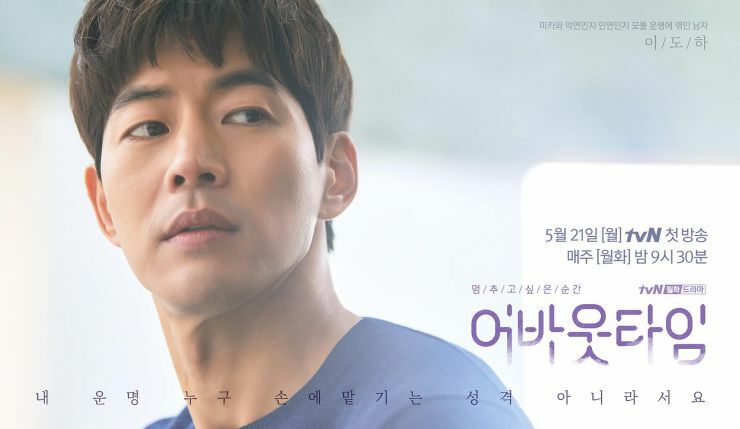 Her unexpected meeting with Lee Do Ha (Lee Sang Yoon) a Director of a Cultural Foundation who copes with an anxiety disorder, turns into numerous encounters that make her realize he has the ability to stop her time clock. I don't want to give too much away because I think the revelations in relation to the fantasy aspects are worth discovering as you watch the drama, instead of reading about it in a review. And on that note, I am so happy we're given a fantasy drama once again! And this show comes on strong with it's science fiction and fantasy elements because they're really interesting, and leave you wanting more and has the viewer coming up with theories. If Do Ha stops time for her, does his life span shorten or freeze as well? And the ending of episode two really had all of us confused and pondering (the drama got me good there). I'm also worried that as the drama continues, I'll be left as a broken human being because science fiction and fantasy romances are so unforgiving in K-Dramas. The Writers have done a great job setting up the story and delve right into our female lead's capabilities so the entire approach to fate and time is done quite well. What I wish they had focus on more, is giving us characters we can learn to accept and like. 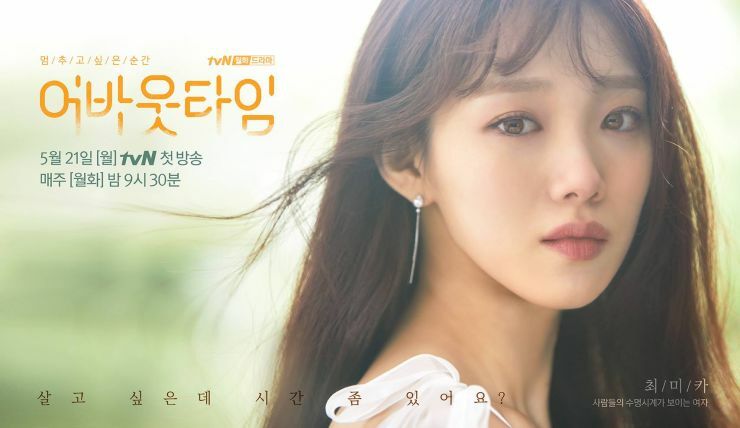 Mi Ka comes across as a very child-like person, and onscreen it feels like I'm watching a 17 or 19 year-old girl struggle with her time ability and life in general. I don't know if that's due to Lee Sung Kyung simply being young and beautiful or if Mi Ka is interpreted and written in this way with a young female's mannerisms and behaviour. Her vitality definitely comes across as this energetic person, but I wish they had gone about it differently. I know Mi Ka is supposed to express desperation from her own life span coming to an end soon, and her desire to live life to the fullest but I'm not seeing anything that defines her as being a 31 year-old woman. She's not settled in any way, whether it's her career or home, and gets treated like a child constantly so the age choice is a mystery to me. I would have been satisfied had she been described as being in her early to mid twenties, unless the age gap between the leads was an issue? Our male lead isn't such a likeable guy either. 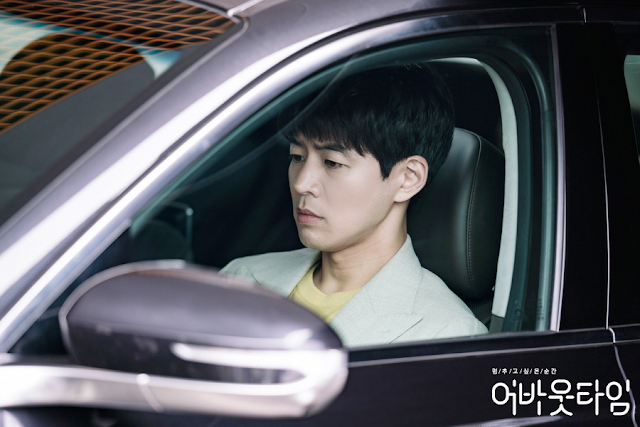 I wanted so much to love Do Ha for Lee Sang Yoon because he is such a great actor but the drama went down a dark, crumbling path by turning him into this cold-hearted and rude Chaebol. We've been given this trope a thousand times, and Do Ha is no different with his superior-like tone and attitude towards others so I'm really hoping they bring it down a notch in the next few episodes before I fume and throw something at my screen. Do Ha's anxiety disorder is far more interesting than his business affairs and upperclass family issues. 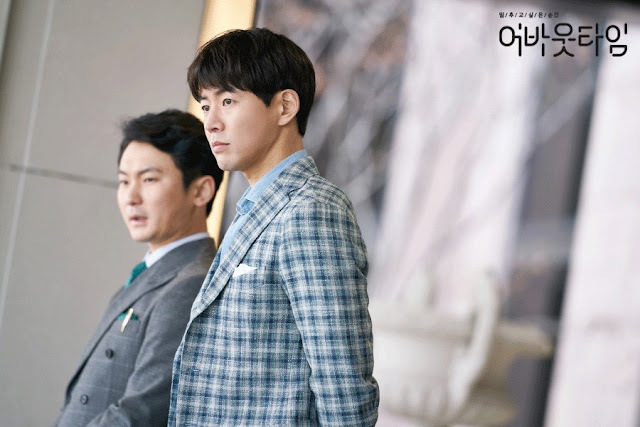 His concerns and random hallucinations or dreams bring so much more to the drama than any of the scenes where he acts as a Director giving orders. Considering Mi Ka's ability, I'm eager to know how Do Ha will react when he discovers the truth or if it'll trigger something severe in relation to his disorder. It might even be counterintuitive, becoming the solution he's been looking for to essentially 'cure' him. And as much as I dislike our leads individually, together they somehow become a pair that I can approve of and shove all my woes down my throat. 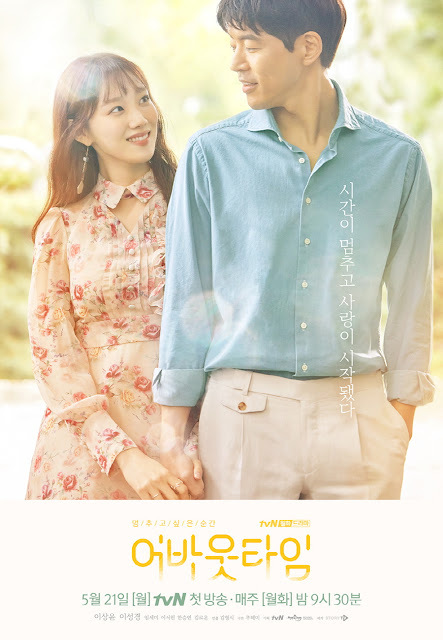 As a couple, the romance moments are worthwhile and Do Ha suddenly transforms into the male lead I want him to be at all times, so this is either the Writers' genius way of having the two complete the other and make up for failings, or the beginning of some serious character development. And even as I say this, the two of them aren't bad, they're just not all that great either but as a couple, I'm sold! I genuinely become soft and squishy, a complete 360 from my desire to throw something at Do Ha's arrogant demeanour. Mi Ka has been able to see everyone's time clocks until she meets Do Ha and there's quite a bit of symbolism and mythos with falling flower petals, water, and dreams. It's these instances in the drama that fuel my curiosity and keep me rooted in my seat. 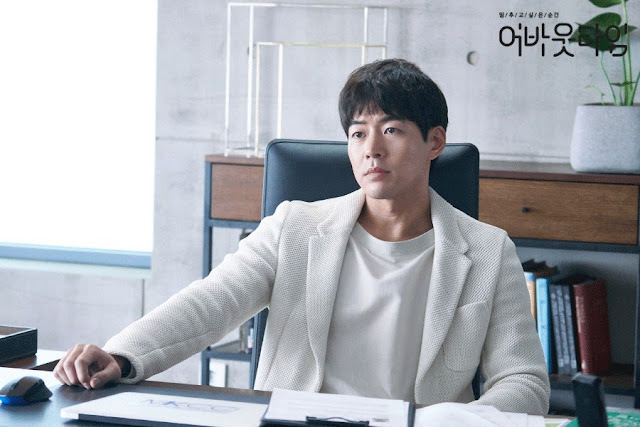 I could do without all the scenes regarding Chaebol business affairs to focus on the interactions between all our characters, along with the main romance and fantasy in order to stay consistent and solid. I really hope this isn't a case of unnecessary content that will lead to the Writers throwing everything into our faces in the last remaining episodes or the finale. 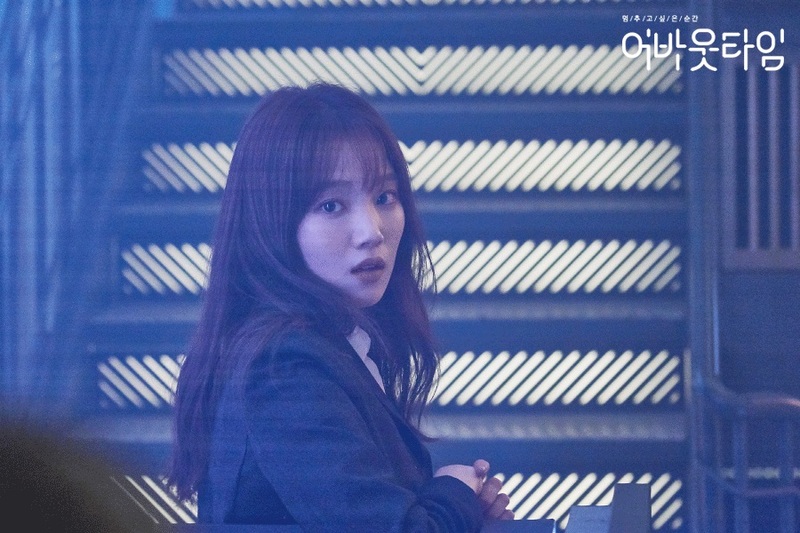 The pacing has been smooth with great production quality and stylistically, the drama really suits Lee Sung Kyung during her scenes as a Musical Actress. I'm not a fan of the Chaebol aspects or this recycled Chaebol persona but I can't say much for Do Ha's Fiancee, who is quite the oddball or for Kim Dong Jun. Following the controversy prior to the drama's premiere, his casting was quick but I'm sure he'll deliver considering how well he did in Black. At this point, it's really hard to say whether this drama will be a hit since it has gained mixed feelings from people but what makes it shine, is the fantasy. There have been no complaints regarding that so if you're a huge Romance-Fantasy person, this will be right for you. Personally, I plan to stick it out for the next two weeks before making my final judgement call. I hope it wins me over!